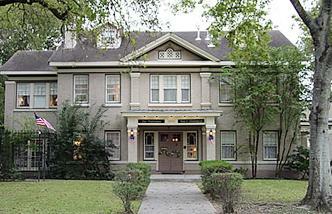 Come and relax in this immense three story mansion built in 1919. 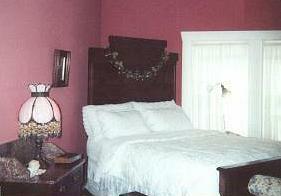 A popular choice for those seeking relaxation and romance, Patrician Bed & Breakfast Inn offers spacious rooms, all private baths (some with two person whirlpool tubs), extra-plush robes, hair dryers, iron boards, telephones w/data ports and voice mail, CD clock radios, CTV/VCR and lots of privacy. Breakfast is served in a spacious dining room with such specialties as orangey French toast, Pina Colada poppy seed coffee cake, fresh fruit and juice. After breakfast choose your day's activities to fit your mood. 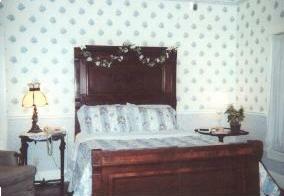 This and other Houston Bed and Breakfast Inns can be found here online in The Register.